Since its beginning, SEO is regarded as one of the most effective ways to bring online traffic to the websites for maximum business benefit. And since its beginning, it is the internet marketing discipline which has undergone maximum number of changes and updates until now. Even though the foundation of SEO and general rules remain almost to be the same, the regular occurrence of evolutions and change in technologies have made it mandatory for SEO people to learn new skills in order to dominate. In the very start, sticking with the very basics may have been effective but not anymore. This is due to the fact that about 51% of total internet traffic comes through search engines. And this trend has been building due to people’s interest in finding what they need and marketers’ interest in providing the results in order to advertise their businesses. When SEO started, there was one factor which was considered the most important one, i.e. crawlability of the website. This factor is still the most important one. Then there was content. Content is used to contain keywords and other elements which could may any value for the end users. During this entire time, black hat SEO practitioners have always been active. First they tried to use keyword cloaking for improvement in ranking. However, this way of black hat SEO went down with the development of Google Panda. After that, black hat people moved to link buying. Google Penguin and Panda tried hard to hunt down these practices and went on to become tougher enough to develop a general opinion that SEO is dead. One thing that should be kept in mind is that as long as people come and search through search engines, SEO is going to stay but it is going to be complicated. With the development of new technologies and launching of new updates, SEO’s major focus has now been changed from machine targeting to user targeting. 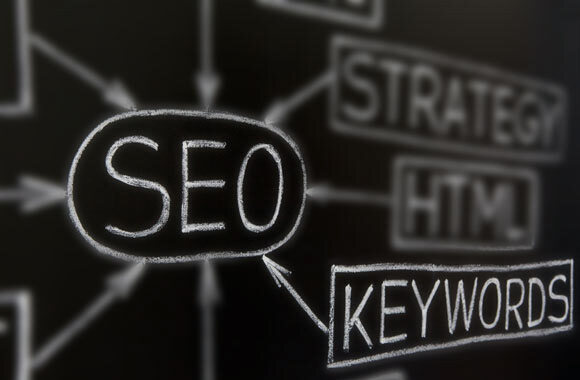 There are now three different aspects of SEO one should keep in mind. - Making sure that content is accessible through all search engines and social networks. - Creating content which has the capability to target right audience. For past 10 years, we have heard and talked more about black hat and white hat SEO. However, developments and advancements made over time have further divided SEO into a few more hats. Now, there are 6 different hats we can talk about. 1. White hat SEO: It is the type of SEO which is based on facts, data points and stats. It is the most objective type of SEO. 2. 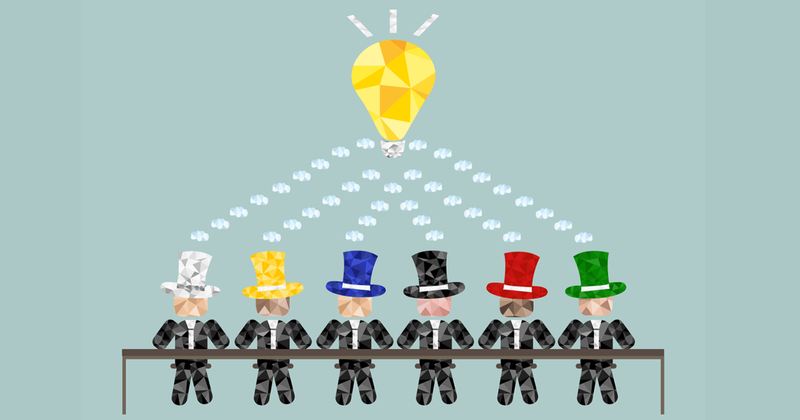 Yellow Hat SEO: This type of SEO can be regarded as the method which optimistic people love to focus on. It is mainly associated with the focusing on potential benefits a brand can get. 3. Black hat SEO: This kind of SEO is specifically practiced by people who have advanced knowledge about this industry. More specifically, this field of SEO is all about exploiting the loopholes. It is certainly not recommended for anyone to practice. 4. Red hat SEO: This kind of SEO involves emotional analysis of an audience and targeting that audience based on that data. 5. Green hat SEO: This one is another way of targeting audience based on spontaneity. In other word, it is the creative way of doing SEO. 6. Blue hat: This SEO is like an enterprise process which involves bringing different sub-processes together to make a whole.